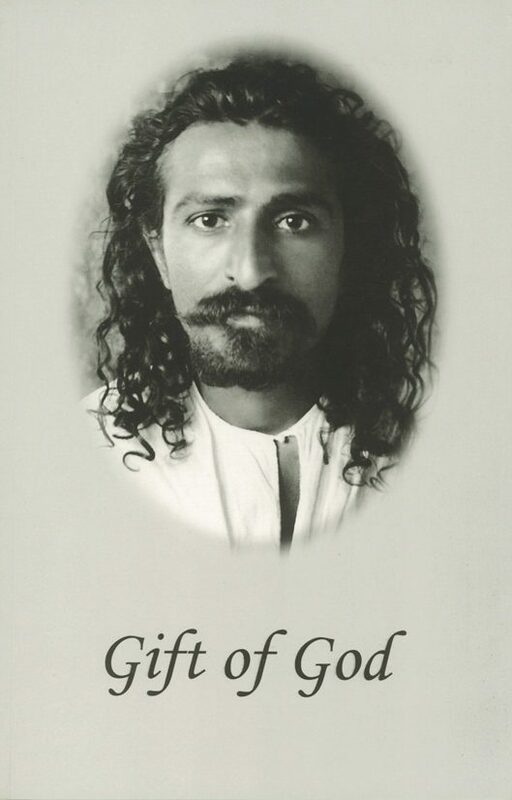 An extraordinary memoir written by one of Meher Baba's women mandali. Arnavaz was the only one of the women mandali to marry and live in the world for many years, at Baba's behest. He told her to “be a mother to everyone,” and hundreds of pilgrims to Meher Baba's home in India can vouch for the fact that she has done just that, with profound, loving understanding and keen observation. Here are stories of living with the Avatar and for him with a single-minded focus on obeying him. Arnavaz was only eight years old when, in 1927, her favorite uncle, “Chanji”, took their family to meet his Master, Meher Baba. Arnavaz says of her first sight of Baba, “His radiant face fascinated me.” Her attraction to him grew as he began to frequent the family home in Bombay, and soon Arnavaz and her whole family became his devoted followers, living under his direct orders and often staying with him. In 1944 Arnavaz married Nariman Dadachanji, another Baba follower, at Baba’s direct order, putting aside her desire to become a member of the women’s ashram. Thereafter, obedience to the Master became a cornerstone of her discipleship. Arnavaz and Nariman began to live two lives: one filled with business, family and social concerns, and the other wholly focused on Baba, his work and his orders. They were, as Baba wished, “in the world but not of it.” Their Bombay apartment became Baba’s base in Bombay from the late 1940s onwards, and a home-away-from-home for his close men and women disciples, just as his ashram at Meherazad was a second home to them. After Baba passed away in 1969, following Baba’s wish that Arnavaz stay near Mehera, his most beloved disciple, the couple spent most of their time in Meherazad, Nariman serving as a trustee of the Trust established by Baba. After Nariman’s death in 1974, Arnavaz moved to Meherazad permanently. Since that time, she has generously shared her wise and unique perspective on obedience, marriage and living a life “in the world but not of it” with Baba-followers from the East and West.